Home Energy How is Africa going to meet its increasing energy demand? How is Africa going to meet its increasing energy demand? 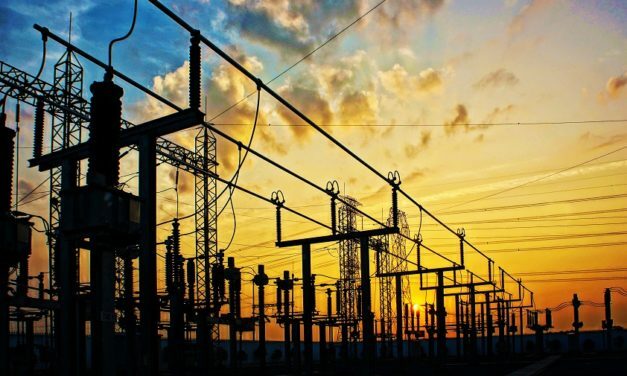 AFRICA’S ever-growing population and accelerating economic growth has resulted in a steady increase in the demand for energy, which is a major concern among energy sector leaders. According to projections published by the United Nations Population Division, Africa’s population has grown by 30 million in the past year and by 2050, annual increases are expected to exceed 42 million per year, meaning that the total population will have doubled to 2.4 billion. This translates to 3 million additional people per month or 80 more people per minute. The vast increase in the number of people in Africa along with increased standards of living puts significant pressure on the demand for affordable energy. The past few decades have seen significant improvements and growth in the African economy. Per capita energy consumption is growing faster than that of any other continent, owed largely to increased infrastructure, investment and political stability. The population is characterised by young people and a growing labour force, together proving to be a considerable strength in this aged world. With 1.1 billion workers and rising, the continent is expected to boast the world’s largest working-age population by 2034. A progressive economy requires substantial energy for increased scale of manufacturing, provision of services and transport. Energy remains an essential input to stimulate and ensure uninhibited economic development, driving economic productivity and industrial growth. In fact, energy remains fundamental to the functioning of any modern-day economy. Furthermore, Africa is still undergoing rapid urbanisation transitions, further contributing to its economic development and energy consumption demands. More economic activity translates into higher levels of income earned and, as wealth increases, so does the demand for energy. Productivity in cities is cited as three times higher than in rural regions and the United Nations predict that over the next decade, 187 million more Africans will reside in cities. This increase in urbanisation will see a surge in the consumption of energy by households and businesses alike as it was reported that between 2010 and 2015, household energy consumption increased at a rate of 4.2 percent compounded annually. African economies are set to profit from rapidly advancing technological devices and as these develop, there is an increase in availability across the continent. The use of these electronic devices places further demand on the energy equation. As people become wealthier, they naturally desire more consumer goods which subsequently utilise energy in both their manufacture and usage. It does suffice to say that there are many positive factors at play, creating a sharp increase in the demand for energy in Africa. The continent’s expanding population numbers, together with a growing economy on account of improved infrastructure, a young, sizeable workforce, inward investment and increased political stability, all contribute to the energy system demand. Growing communities require additional energy to accommodate their rising numbers, as does a developing economy to support its growth through manufacturing and consumption activities.